Some of my fav, FAV lighting!! 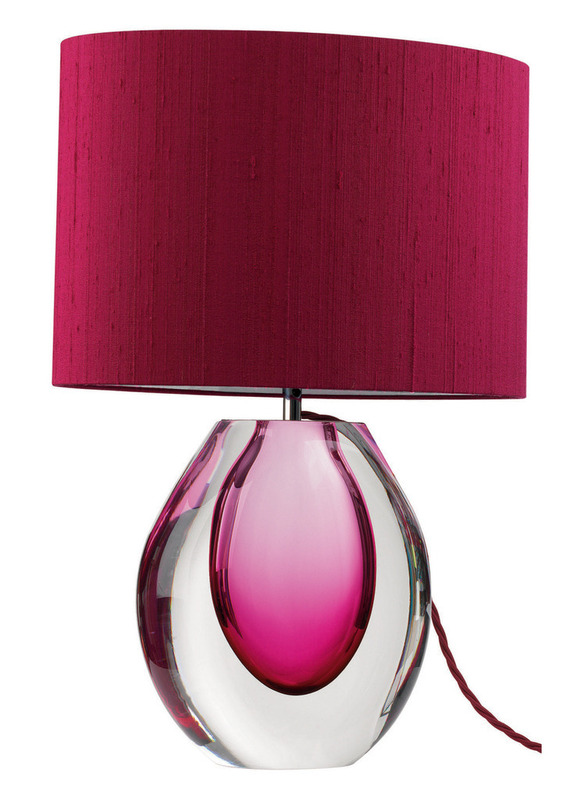 LOVE this pink lamp! Love the pink glass interior encased in clear glass base. It’s the perfect shade of pink too! This will definitely add the right amount of “Va-va-voom!” to any room! 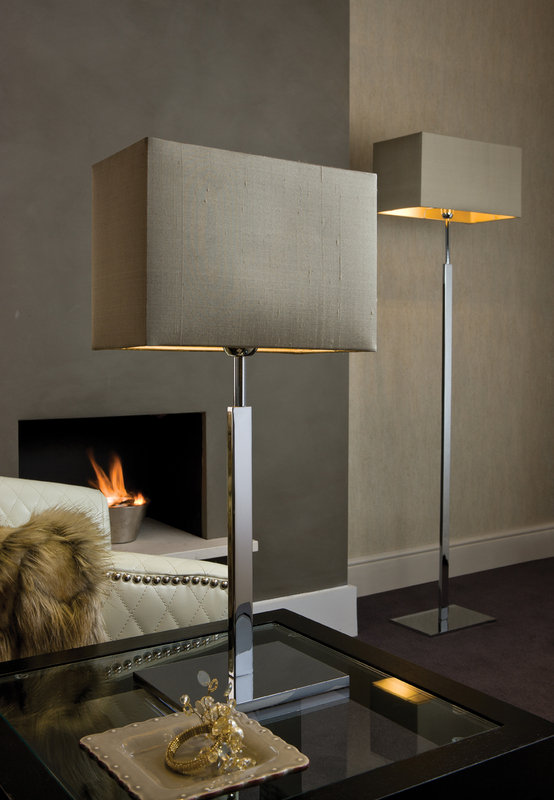 You cannot go wrong with classy floor lamps like these! Perfect for the contemporary design lover, this is chic, sleek & modern! This one is my ABSOLUTE FAVORITE! Probably because its so adaptable to different design tastes and styles. It’s classic yet modern with a little retro twist (silver circles around the base of the lamp shade). To sum it up, it’s an amazing lighting piece!